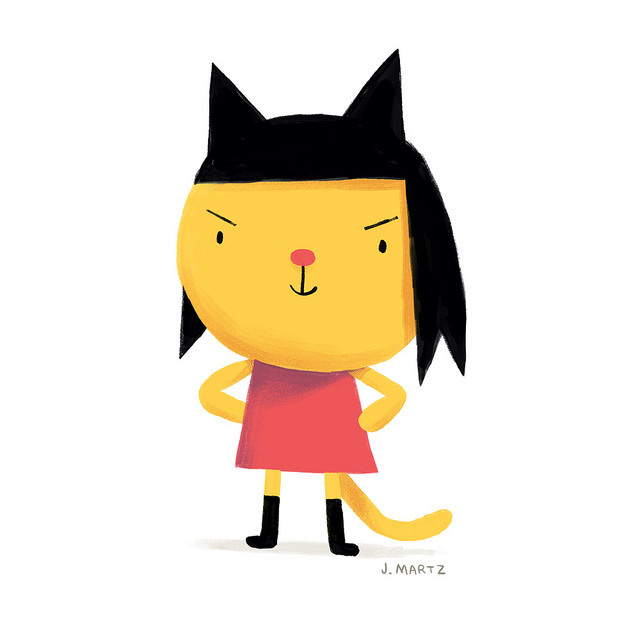 OCT 25: A Cat-tastic double book launch, with Koyama Press! 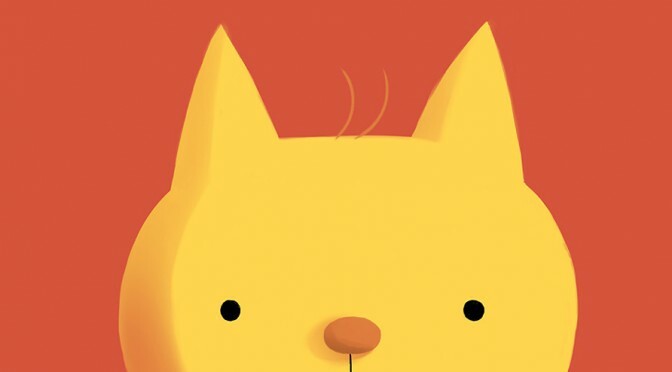 Koyama Press will celebrate National Cat Day by launching two new kids books at Little Island Comics! 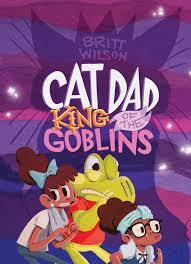 Join us as we fête John Martz’s A Cat Named Tim & Britt Wilson’s Cat Dad, King of the Goblins. Both authors will be in attendance for this amazing event! Attendees will be invited to undertake awesome activities in unique activity books! Meet the cartoonists! Read about cats! Have tons of fun! Yippeeeeeeee! Miri and Luey have a dilemma. Their dad’s been turned into a cat and their closet is a garden full of goblins. There is only one thing for them to do — grab their friend Phil the frog and dive headfirst into a wild, woolly and wacky adventure. Britt Wilson grew up in Brampton, Ontario. 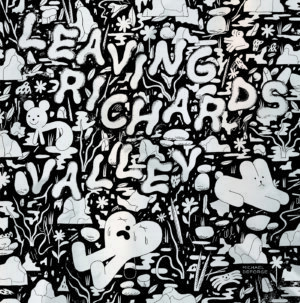 She attended both OCAD and Sheridan College, eventually graduating from Sheridan with a Bachelor of Applied Arts in Illustration. Wilson published her first book Britt Wilson’s Greatest Book on Earth, a collection of her mini-comics, with Conundrum Press in 2012. She now lives in Toronto, Ontario with her husband and white cat. 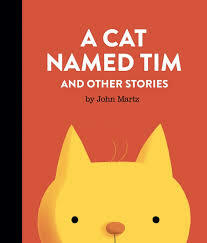 John Martz is a cartoonist and illustrator in Toronto, Canada. He is the creator of the wordless online comic strip Machine Gum, and the illustrator of several picture books including Abbott & Costello’s Who’s On First? (Quirk Books, 2013). His comics and illustrations have appeared in The Globe & Mail, MAD Magazine, Maisonneuve, and more. 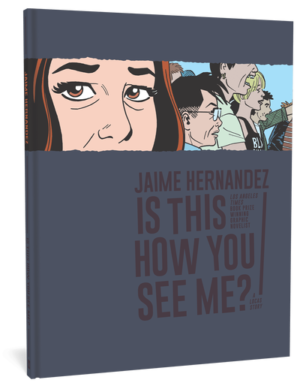 He won the 2013 Ignatz Award for Outstanding Story for his comic book Gold Star (Retrofit Comics, 2012).